You Keep Using that Word…. So, I have this weird quirk. When I’m reading an email, or a text, or a status update I tend to hear it in the voice of the person who’s written it (if I know what they sound like in person, if I don’t, I hear my voice). This isn’t the quirk. I’m sure this is fairly par for the course with most folks. The quirk comes into play when somewhere in the text I am reading a particular misspelled word appears – generally a word spelled in a way that could be considered phonetically correct, but wouldn’t win any awards at Scripps. The word is “ya”. Used in-place of “yes”, meant to be the casual “yeah”, but with only two letters. When I stumble across this little word suddenly the voice in my head (be it my friend’s or my own) becomes German, because when I read “ya” I hear “yaw”. Another example of “mishearing” a written word is with another variant of “yes”. This time, the also three-lettered “yea”. Again, meant to read/sound like “yeah”, but when I read it, I hear “yay” and read it in context as the old English “Yea” as in “Yea, verily, thou didst speak a silly thing”. I’m generally not a grammar or a spelling Nazi (unless you’re my Godson, in which case, I am). Plus, I don’t want to be “that guy”, otherwise known as the uptight pedant who lives to red pen the world. So, I’ll continue to live with my little quirks…besides, the mental images alone are worth ignoring the spelling errors. The Cast of Husbands! 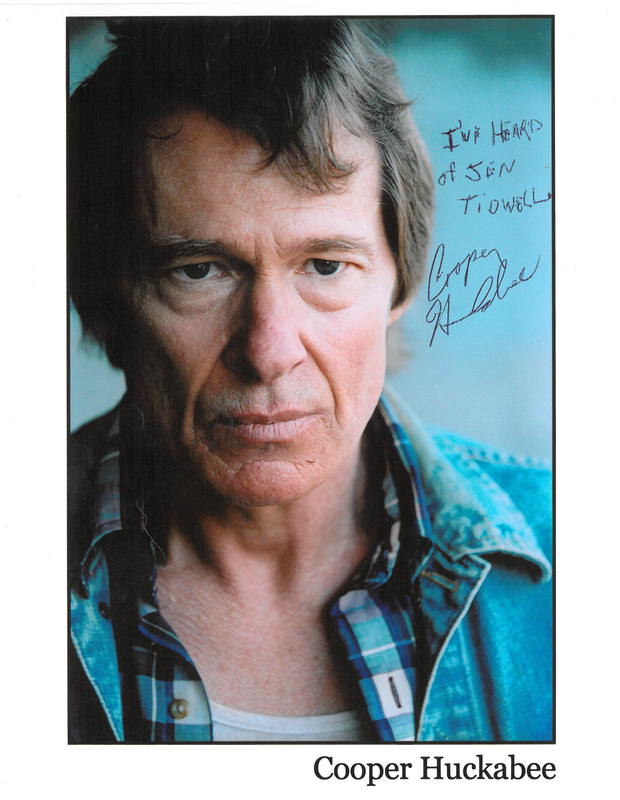 Alessandra Torresani, Brad “Cheeks” Bell and Sean Hemeon – with a little extra love from writer Jane Espenson too! 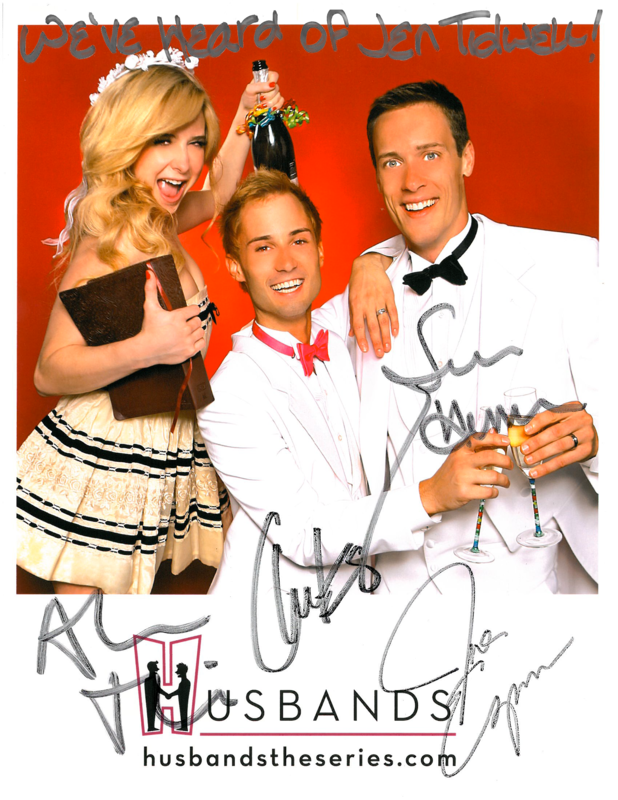 If you’ve not seen Husbands: The Series yet, please do check it out! It is terrifically good! Hi Gang! No post this week as I am in the process of moving house. In the meantime, here’s a fun episode of Table Top, Wil Wheaton’s web series on Geek and Sundry. It’s still a few weeks out and I couldn’t be more excited. 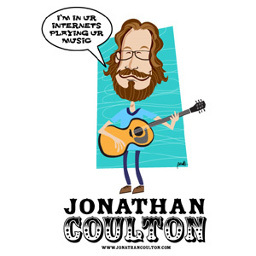 Jonathan Coulton, or “JoCo” as he is affectionately called by his fans (myself included), did something for me that no other recent singer/songwriter of note has done for me lately, he’s related to me through his music. Argh!! The embed isn’t working… just click this and come back. I’ll wait. Right?? The man is awesome, and I am super excited to be seeing him live for the first time. I will, of course, be writing a blog about it. Cooper Huckabee aka Joe Lee Mickens from True Blood!